Looking to Make Property Investments? 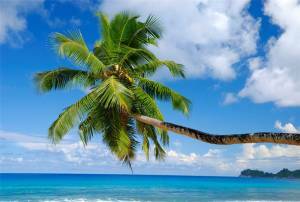 Try Seychelles. 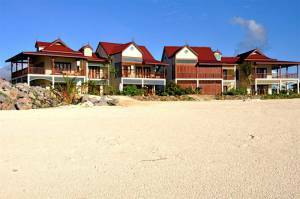 Property investments have boomed in Seychelles over the past decade, with Eden Island unit sales being a notable contributor to the country's economic growth. 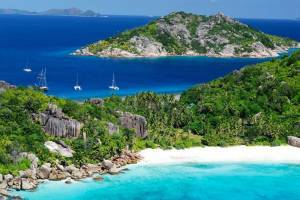 Buy property in the Seychelles archipelago and you'll be able to rent it out to tourists looking to take an island holiday. 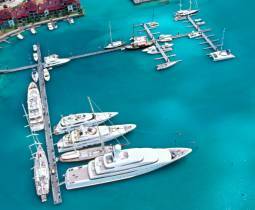 Island real estate for sale in Seychelles has risen in popularity since the creation of the country's new residential marina development: Eden Island.